Northland Youth Choir introduces the DISCOVER Choir for singers seeking to learn how to be better singers and to enjoy the learning atmosphere and fun found making music with new friends. This group will only perform twice a year. Though pre-registration is required before the start of the season, the group is unauditioned and is open to all singers aged 7 and older. Uniforms are limited to a choir Tshirt (purchased through the choir) and the singers blue jeans, white socks and clean tennis shoes. Tuition is $200 for the winter season. DISCOVER Choir provides singers the opportunity to DISCOVER their voices, DISCOVER their musical skills and DISCOVER new friends! 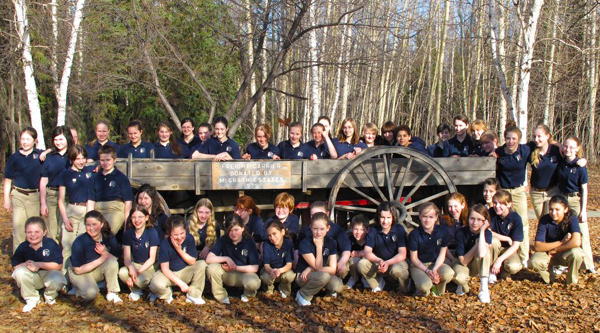 The Northland Youth Choir was established in July 2000 to provide quality music instruction in a choral setting and to strive for excellence in choral performances. The Choir emphasizes the development and understanding of music skills and encourages singers to look within themselves and find self-expression through singing. Northland Youth Choir offers an opportunity to help develop good character and self-esteem in its members, hopefully resulting in lifelong benefits to the individual members and society. We bring together children and youth from across our entire community. Our choir is open to qualified singers from all cultural, economic, racial and religious backgrounds. 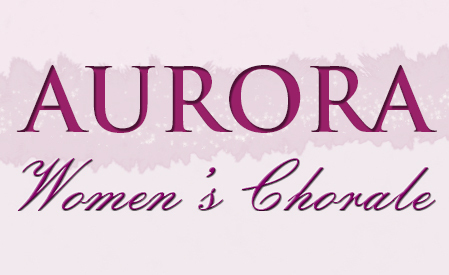 Choir auditions are held in May and August. Singers that meet the vocal requirements are accepted and placed according to skill level in one of our choirs. For more information, please call (214) 354-4587 or email.